Guadalupe Ruiz - Bogotá D.C. The Colombian-born photographer and artist Guadalupe Ruiz has undertaken a project to document the social and economic inequity in her native city of Bogotá. She explores six houses from the city’s six different taxation classes whose residents range from extremely affluent to impoverished. By taking photographs of apartments and streetscapes, whole interiors and single pieces of furniture, Ruiz creates a cohesive and multilayered portrait of the city as a whole. She also examines personal and decorative objects, such as family portraits and Catholic icons found in both slums and luxurious villas, and highlights the differences and some surprising cultural parallels between socioeconomic classes. 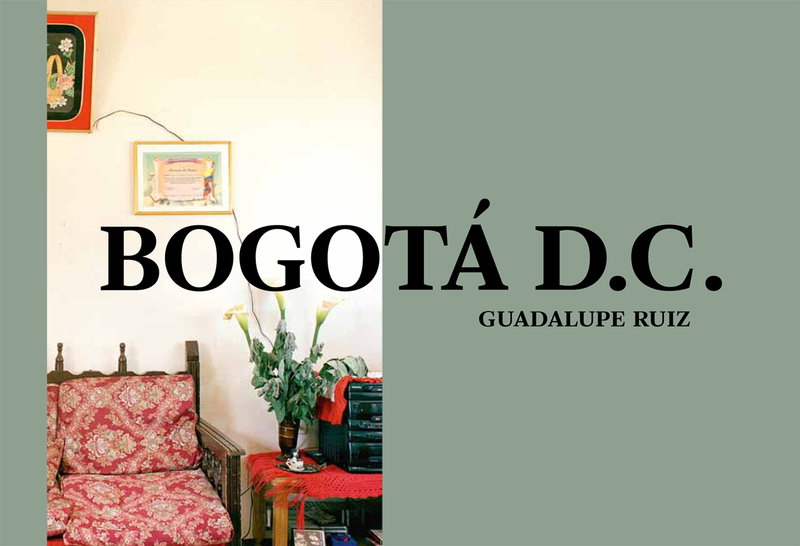 Guadalupe Ruiz— Bogotá D. C. is a subtle, thought-provoking examination of urban life and includes over a hundred stunning images arranged by neighborhood. A map of the neighborhoods and a complementary essay are included to provide context for Ruiz’s impressive photographs.